Apollo Theatre, London. 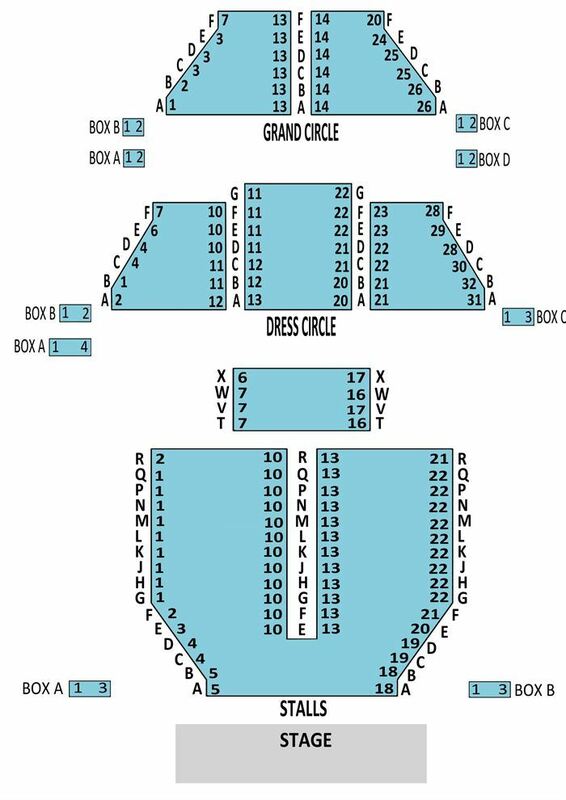 Thursday, 09 Jan 2020 at 7:30 PM. 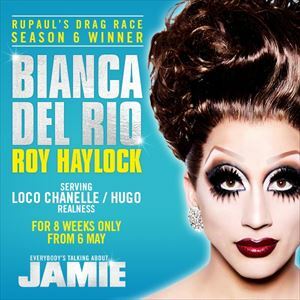 NEW CAST ANNOUNCEMENT: Roy Haylock, best-known as his drag alter ego Bianco Del Rio (The winner of RuPaul's Drag Race) will make his West End debut in the role of Loco Chanelle/Hugo from 6 May until 29 June 2019. Steps star and Strictly Come Dancing finalist Faye Tozer will play Miss Hedge from May 6 to August 3. 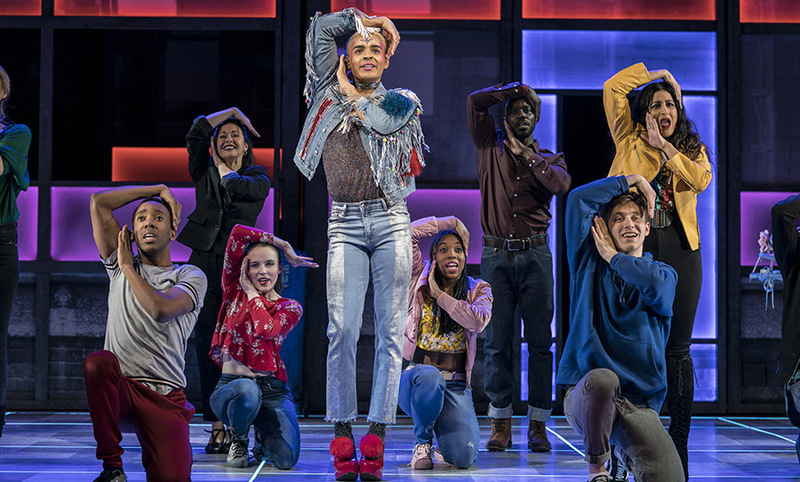 Inspired by a true story, Everybody's Talking About Jamie is the hit musical for today. Jamie New is sixteen and lives on a council estate in Sheffield. Jamie doesn't quite fit in. Jamie is terrified about the future. He is going to be a sensation. Supported by his brilliant loving mum and surrounded by his friends, Jamie overcomes prejudice, beats the bullies and steps out of the darkness, into the spotlight. 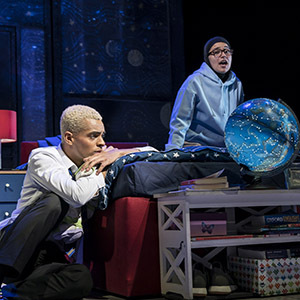 Layton Williams (Bad Education, Beautiful People) joins the cast as the NEW Jamie New, returning to the West End stage after playing the title role in Billy Elliot the Musical. 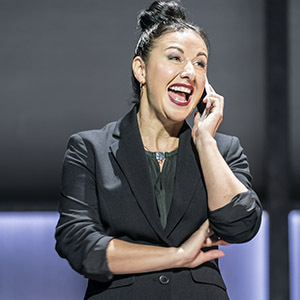 Together with Rebecca McKinnis, he is joined by Hayley Tamaddon, best known for her roles in Coronation Street and Emmerdale, Sejal Keshwala, Sabrina Sandhu and special guest star of stage and screen, Shane Richie, Eastenders' very own Alfie Moon. They lead a twenty-five strong company and a nine-piece band that will "sweep you away on a tide of mischief, warmth and exuberance" (Financial Times). With "songs that have the wow factor" (The Times) by lead singer-songwriter of The Feeling, Dan Gillespie Sells, and "hilarious" book and lyrics "with delightful punch" (Whatsonstage), by writer Tom MacRae, this funny, fabulous, feel-good, musical sensation has been wowing audiences and critics alike. AGE RESTRICTION: Parental discretion advised. Contains some strong language and mild sexual references.